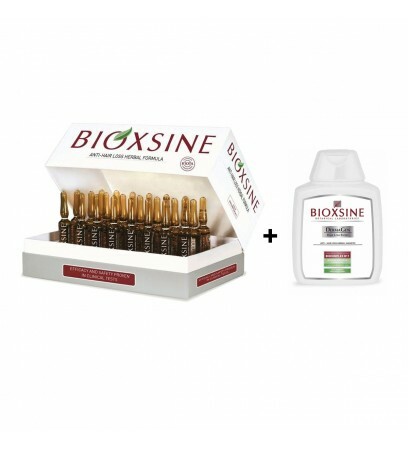 Bioxsine 24 x 6ml - Anti hair loss herbal formula Serum is formulated specifically for individuals who experience hair loss. 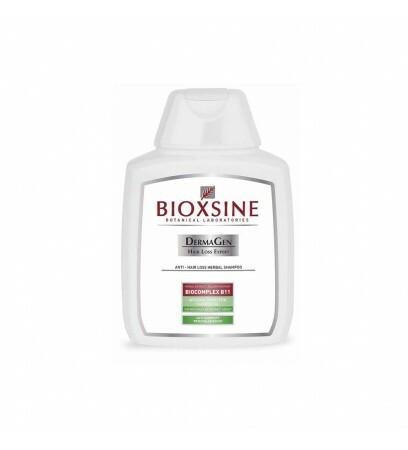 Bioxine Dermagen 300ml - herbal shampoo, perfect against hair loss, suitable for dry and normal hair, shampoo developed especially for people struggling with hair loss problems and people who want to have beautiful and elastic hair. 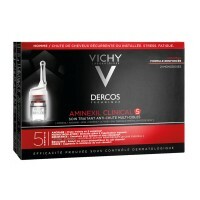 Increases density and strengthens hair. Bioxsine shampoo gently cleanses the hair and scalp, while providing the necessary vitamins and minerals, provides elastic, strong and healthy hair. Bioxsine Serum is ideal for those who wish to maintain and encourage the growth of stronger and more resilient hair. 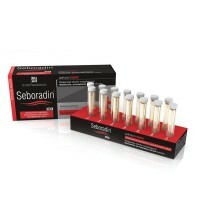 The entire series consists of 24 ampules with a capacity of 6 ml. Supports the growth of new hair. 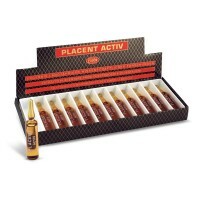 Thickens and revitalizes the hair. 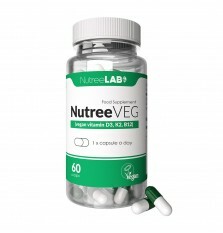 Adds volume and resilience to hair Is herbal based and has no side effects. 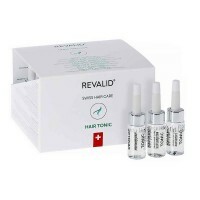 Has a pH value suitable for the scalp and does not cause allergic reactions or irritation. 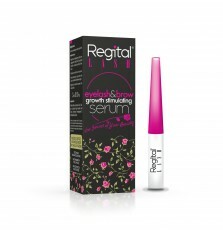 Contains no colorants or fragrances. Has a non-sticky and easy-to-use composition. Wash your hair with Bioxine shampoo and dry with a towel. Apply serum Bioxine serum to damp and clean hair, starting at the point of hair loss and gradually cover the entire area covered with hair. Gently massage in a circular motion with your fingertips preparation for about a minute until the skin has absorbed serum. 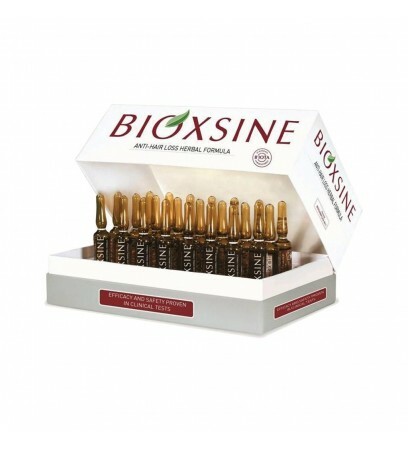 Bioxine serum can be used during the day or in the evening. Please note that the product should remain on the hair for at least 8 hours. 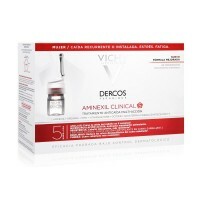 Ingredients: Aqua Biocomplex B11-Herbal Extract, Mel / Honey, Phenoxyeathanol, Methylparaben, propylparaben, 2-bromo-2-nitropropane-1,3-diol, Citric Acid.